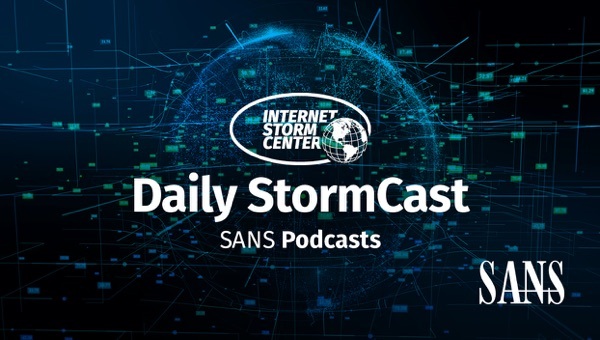 A nice, clear and concise, daily overview of computing security threats; links for more info and no irrelevant padding of podcast audio. A brief daily summary of what is important in information security. The podcast is published every weekday and designed to get you ready for the day with a brief, usually 5 minute long, summary of current network security related events. The content is late breaking, educational and based on listener input as well as on input received by the SANS Internet Stormcenter. You may submit questions and comments via our contact form at https://isc.sans.edu/contact.html .